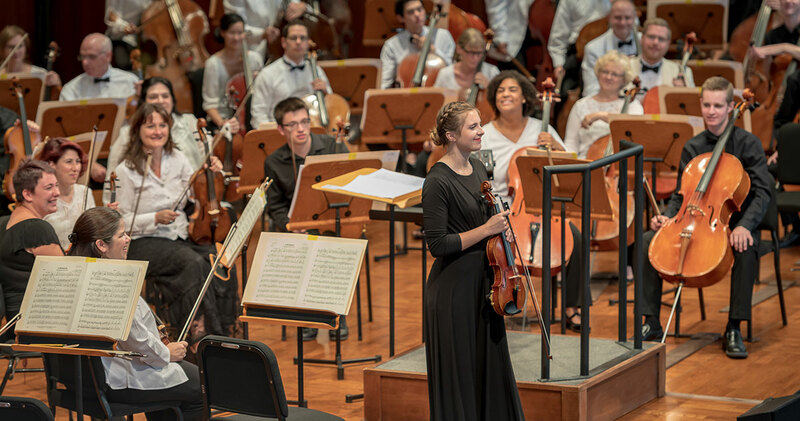 Work and perform with one of the most respected festival orchestras in the nation! 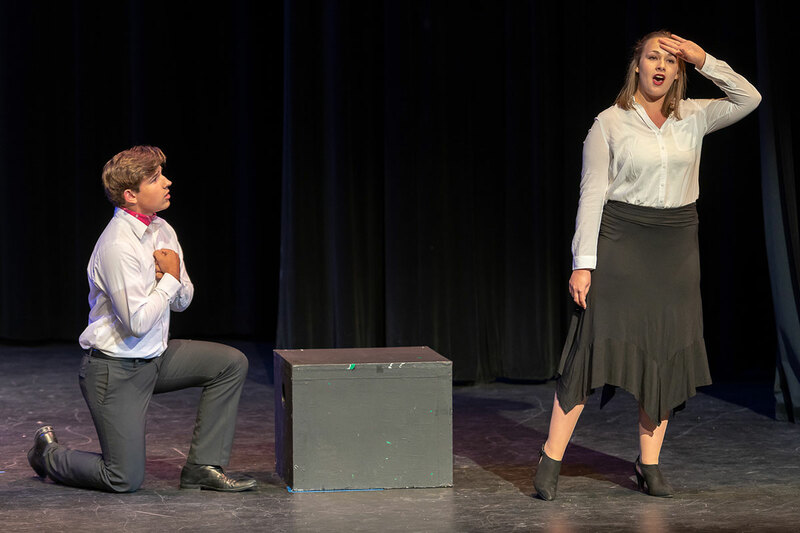 You’ll study with world-renowned instructors, observe rehearsals, attend performances, and meet musicians and guest artists with the Sun Valley Music Festival. 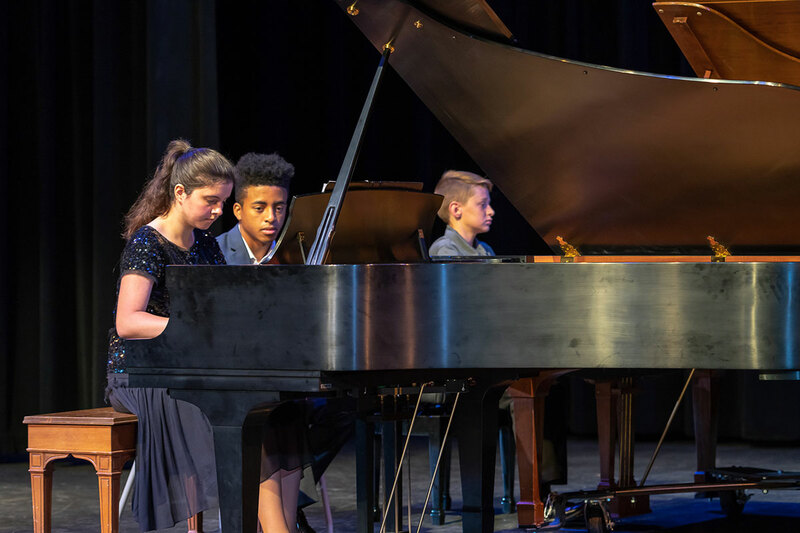 From chamber music to opera workshops, this program’s unique atmosphere creates exceptional learning opportunities. The Advanced Chamber Program is for advanced students who are committed to serious study in their discipline, and who possess a curiosity and desire to work in intimate settings where peer and faculty critique is encouraged and appreciated. 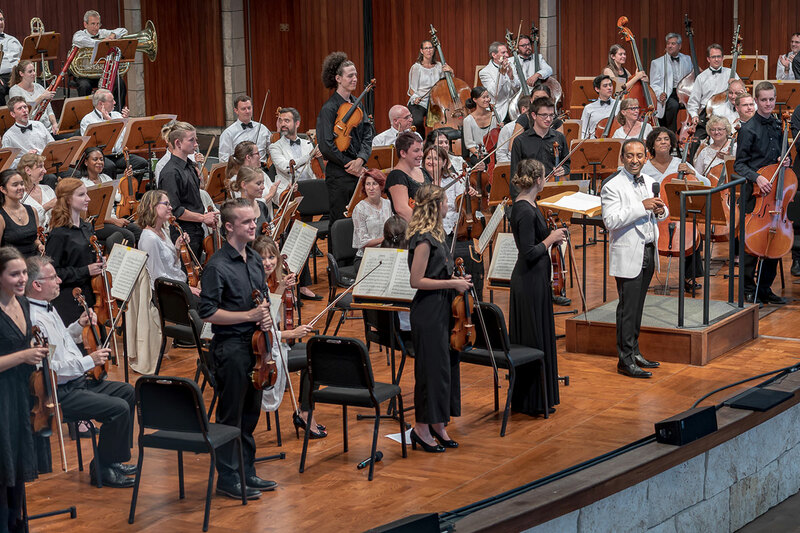 Students will work directly with Sun Valley Music Festival musicians, conductors, and guest artists and attend Festival Orchestra rehearsals. In the past, guest artists have included Itzak Perlman, Time for Three, Renee Fleming, and Joyce Yang. 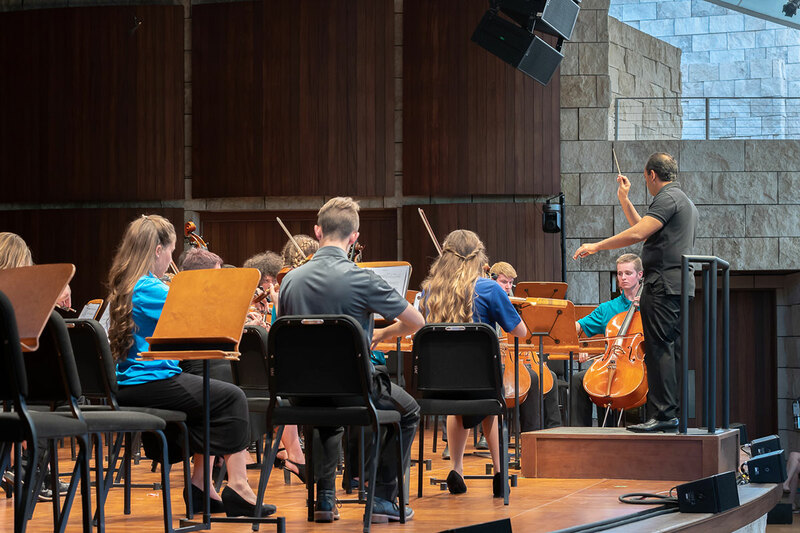 This year, cellist Gautier Capuçon, violinist Ray Chen, and pianist Jean-Yves Thibaudet will host educational events with Advanced Chamber Program participants. Audition recordings are required for all applicants.